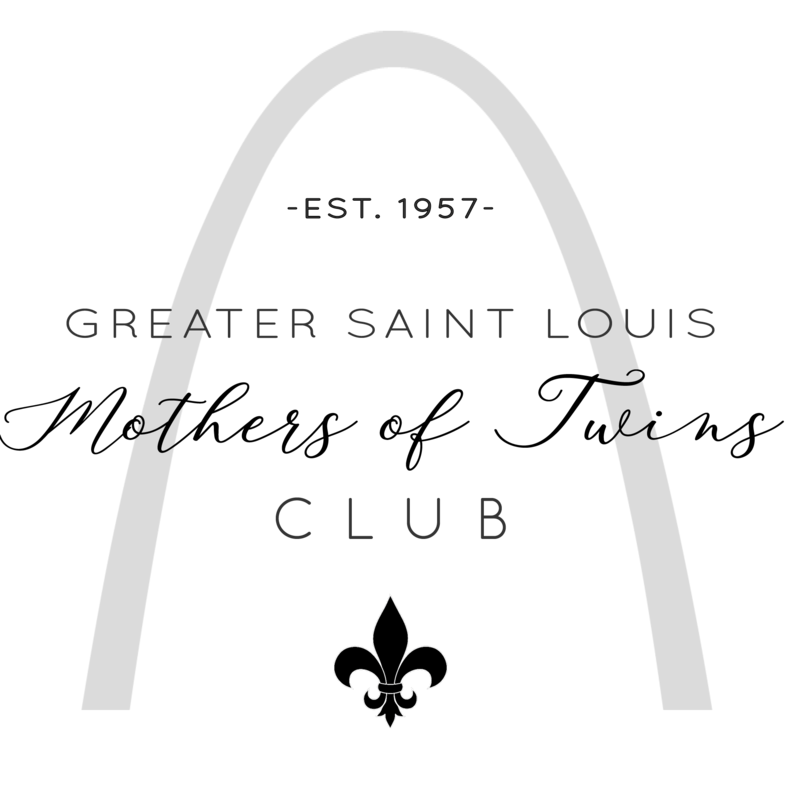 Greater St. Louis Mothers of Twins Club is a 501(c)3 non-profit organization and donations to it are tax deductible. Your support of MOTC will increase awareness about the club as a resource and support for those with twins or a higher order of multiples and increase funds to support the Club's Community Outreach programs and Scholarship program. We can accept financial or in-kind donations. Contact us at 314-621-2550 or donations@stlmotc.org.